Protect your business from those risks that could really do damage! A small business can encounter many types of risk, and business owners choose to take risks every day. Some risks will have a minimal impact and are easily managed. Other risks can threaten the survival of your small business. 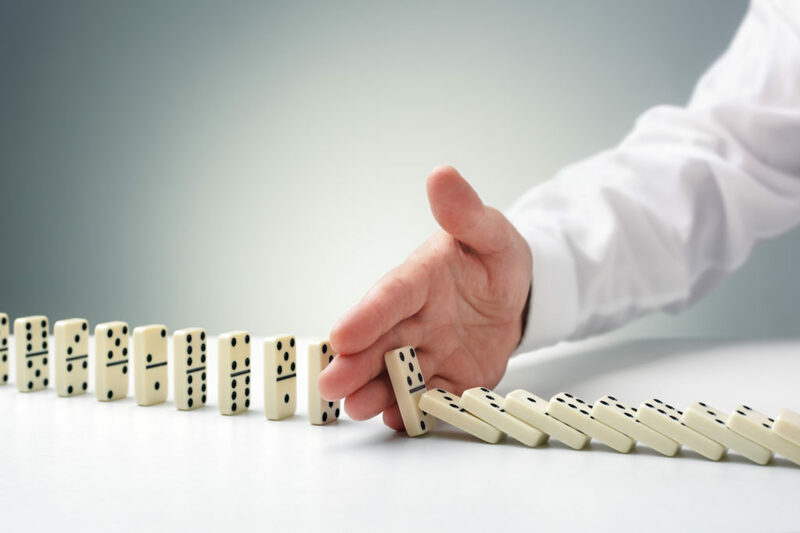 While many business owners rely on experience and intuition to manage risk, it is important for every small business to identify the risks that may prevent it from achieving the business success they strive for. Business risks are events or circumstances which negatively impact your business. Such events could include your business losing money, your reputation being damaged or an employee getting injured. The impact and the risk increases when an event isn’t planned for or happens differently from what you expected e.g. a downturn in the market or a flood ruining your stock. 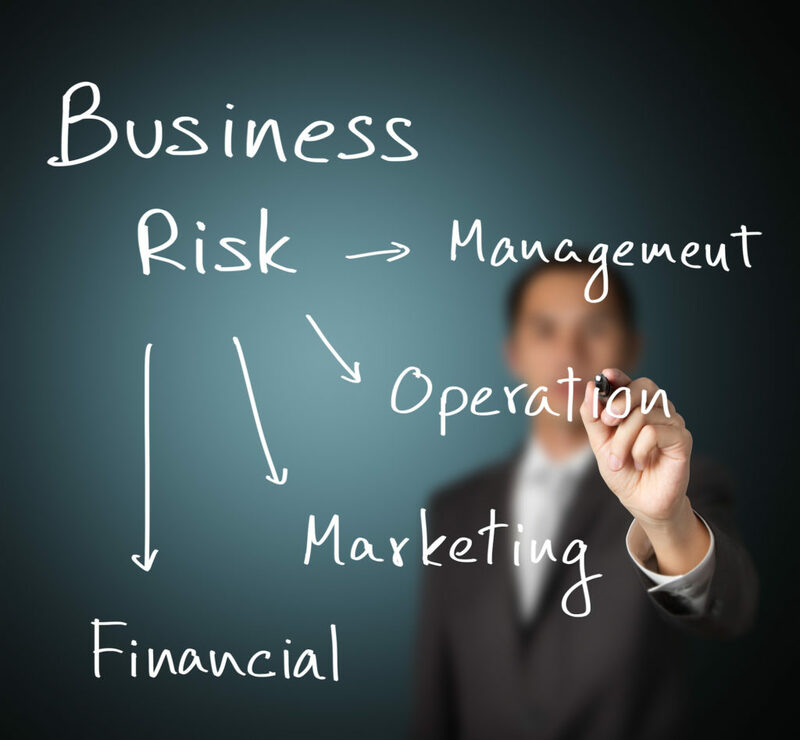 Business risks can be assigned to a number of categories. 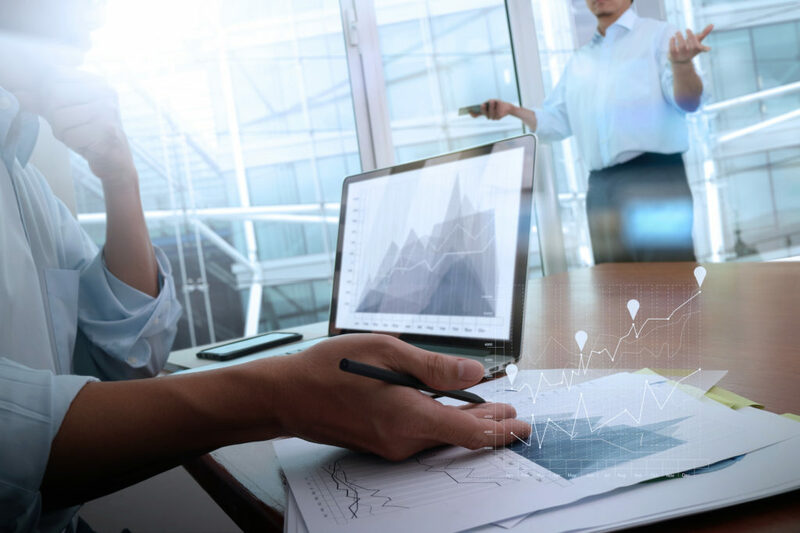 The possible impacts will be different for every small business but that may change as a business enters different stages of its Business Life Cycle. 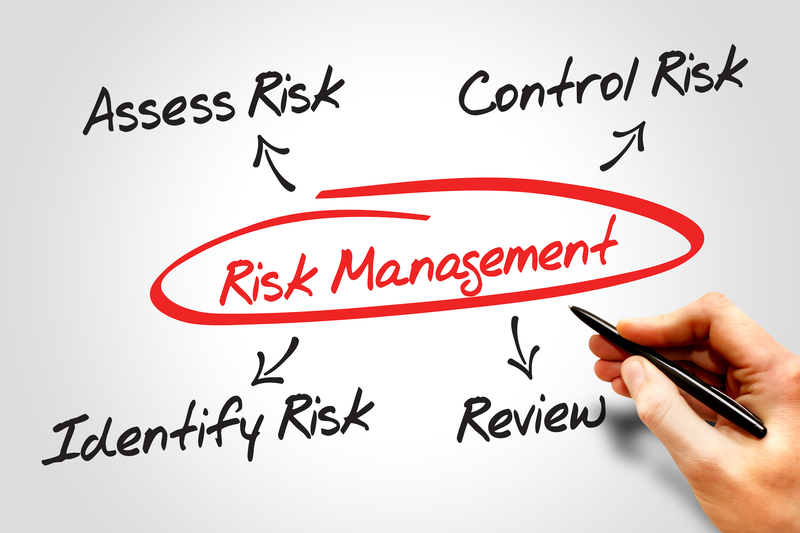 Risk management simply means to identify, assess and manage risks. With risk management as an integral part of your small business a small business owner can make informed decisions, dealing with risks before and as they occur and thereby minimise potential losses. Assesses the potential business impacts. Helps you implement policies and procedures to minimise the identified risks. Leaves you with a methodology you can continue to use as your business grows.